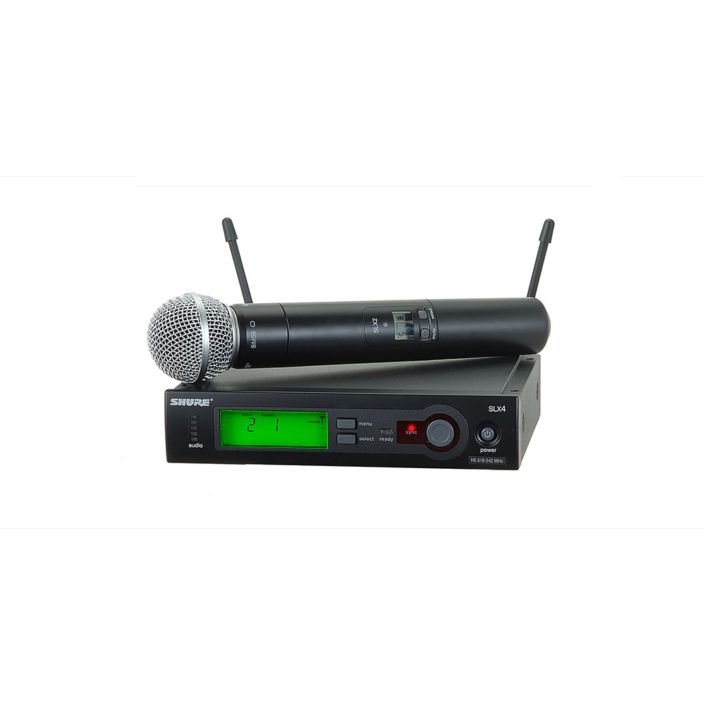 Our accessories contain: Wireless Microphones , Dynamic Vocal/Instrument Microphones , Condenser Microphones , Analog and Digital Mixer , Audio and DMX cables , Audio Snake , DI box , Serato Interface , Adjustable table , Microphone and Instrument stands , Laptop Stands, etc. 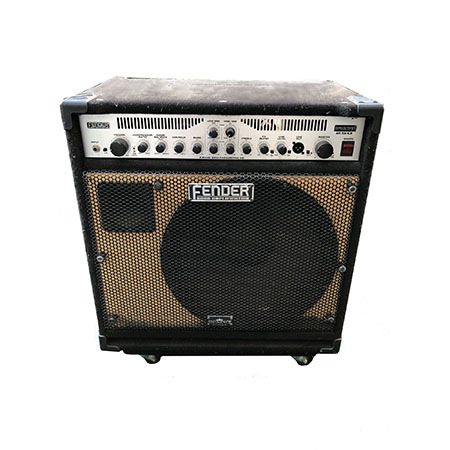 If you need backline rental in Los Angeles, GeoEvent will provide thepremium quality of backline equipment that you require. 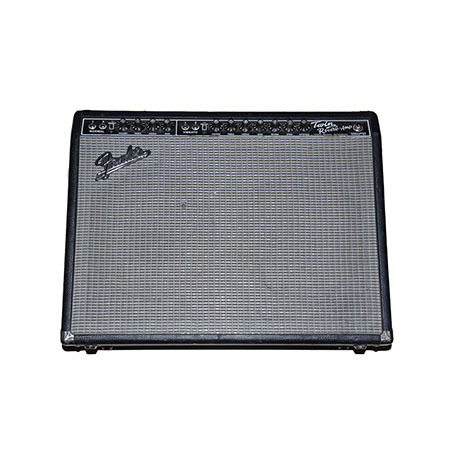 We have Drums Set, Guitar Amplifiers Cabinets, Bass Amplifiers Cabinets , Pianos, keyboards , Synthesizer , DJ Equipment etc. 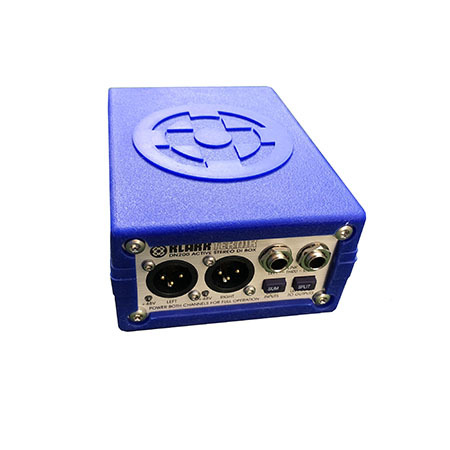 in our stock. 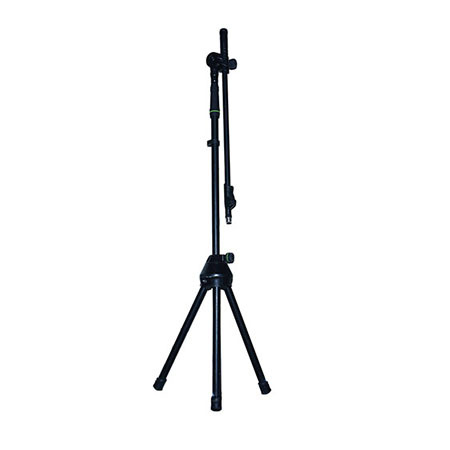 We also offer Stage Rental in Los Angeles helping you provide unforgettable memory to your guest. 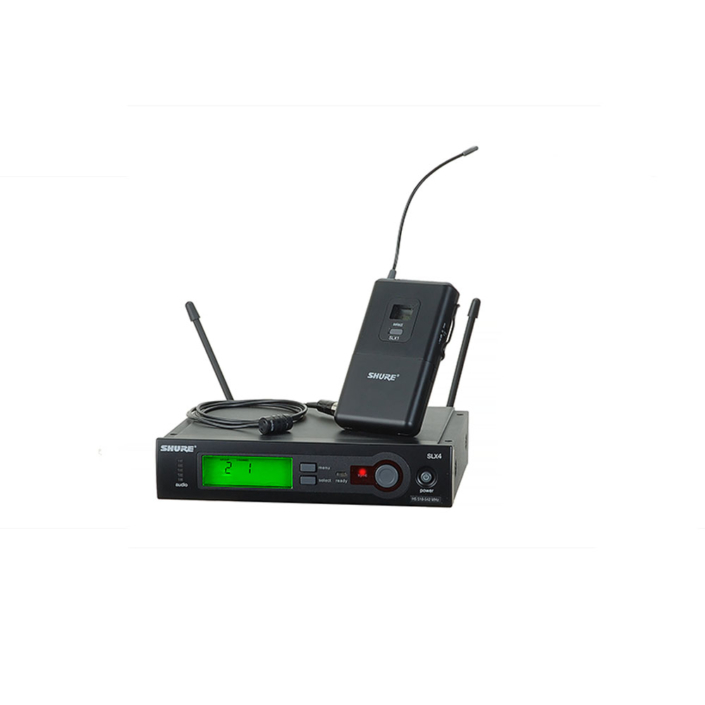 We take pride in being the best company in our domain and providing all the accessories that you require to make your event a successful one. 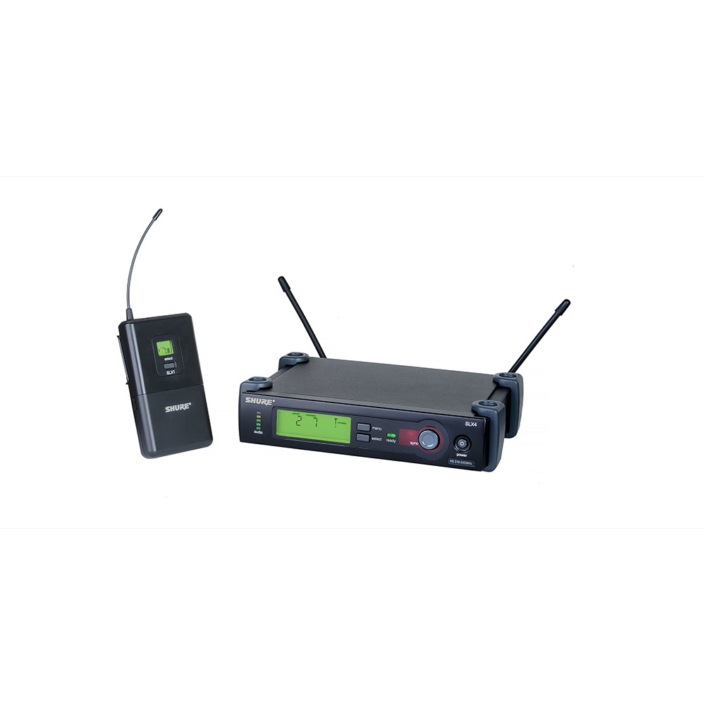 All our technicians have the required training, experience and technical knowledge to provide the best service without any hassle. From the studio shoots to live shows, our experts keep themselves updated with the current trends and industry standards to make sure that the all the gears rented by our clients are running smoothly and the customers are well-beyond satisfied with our services. So why wait? Give us a Call Now. 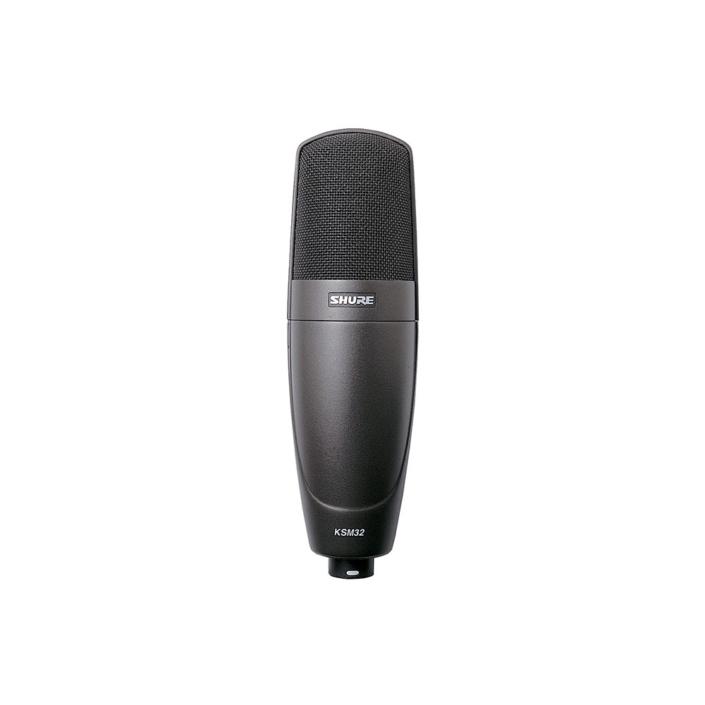 The Shure SM58 is professional microphone, loved by all the singers. 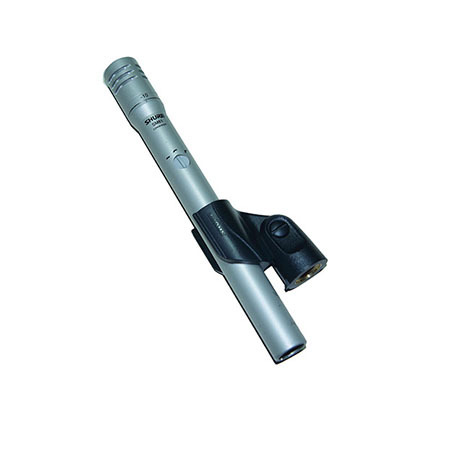 Surely we did not see any show, where this legendary microphone was not used. 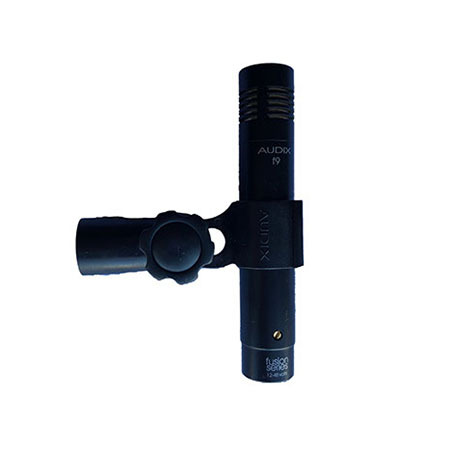 This universal microphone is the favorite for almost all sounds engineers. 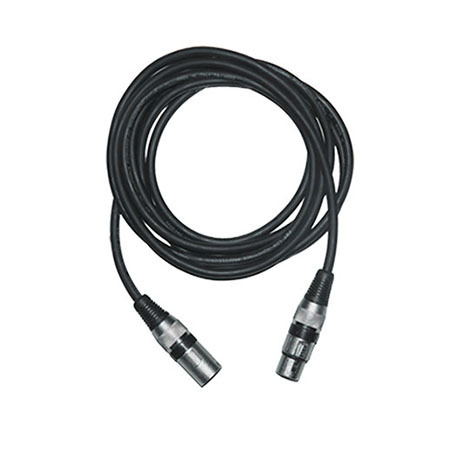 It can be used in indoor or outdoor concerts, small or large shows, for drums or for singers. 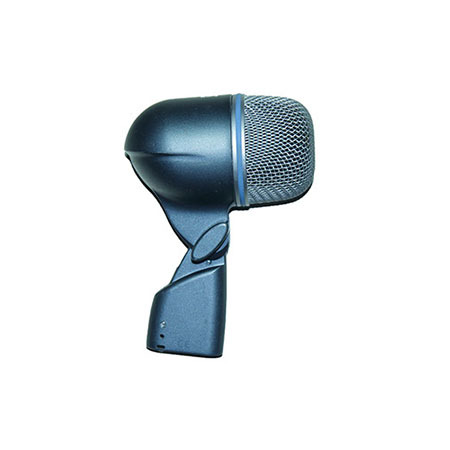 Microphone Beta 56A engineered for close making and it’s mainly used for snare or toms. 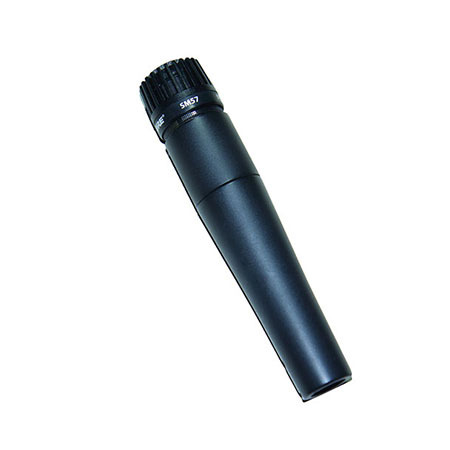 Beta 52a is industry standard instrumental microphone, frequently used for drum bass drum, floor toms and bass combo. 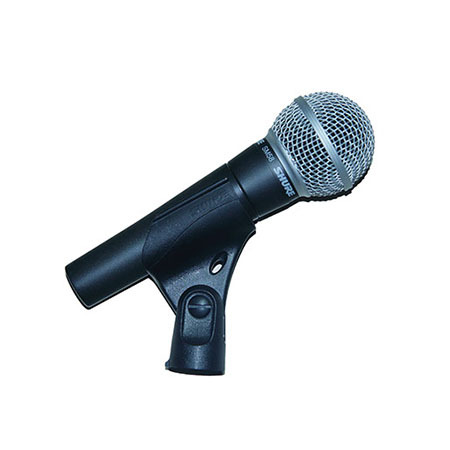 This excellent Kick Drum Microphone will help you feel the full power of your low frequencies. 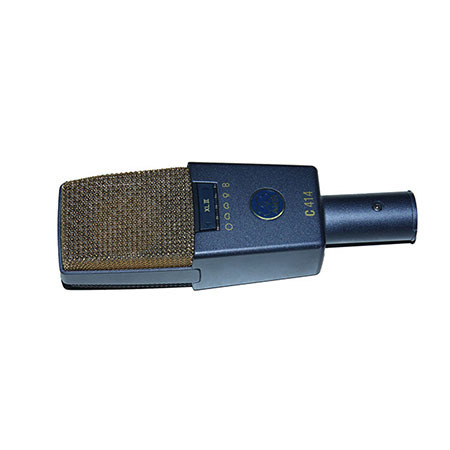 Without any doubt it’s one of the best microphone that was made by legendary company “Neumann” We use it on drum overheads, nylon guitars, steel string guitar and stand up bass. 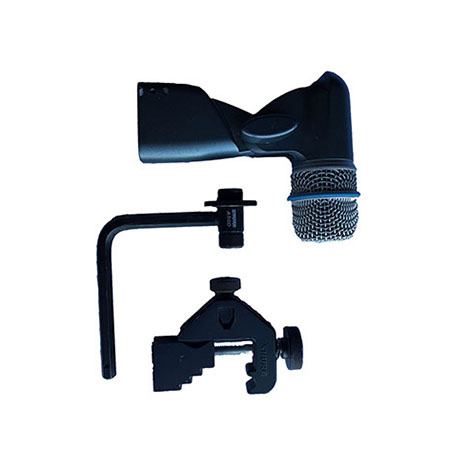 C519 instrument condenser microphone w/clip for a trumpet, saxophone, trombone, tuba, didgeridoo or any other wind instrument. 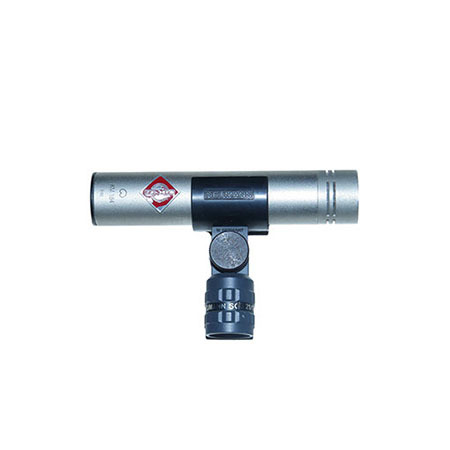 This small-diaphragm Condenser Microphone can be used on cymbals, (including hi-hat), acoustic guitar, cello, piano. 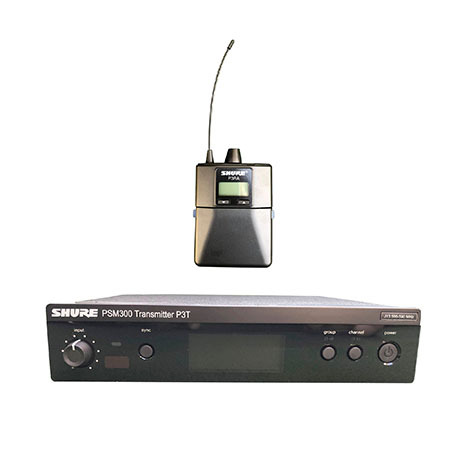 PSM 300 is fully professional and easy to use earbud-based wireless monitoring system. 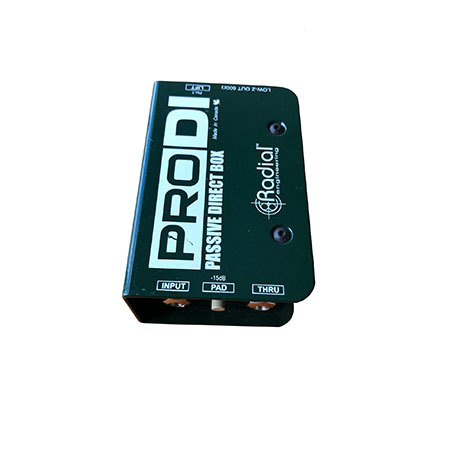 ProDI passive direct box for stage helps to handle huge transients without distortion. 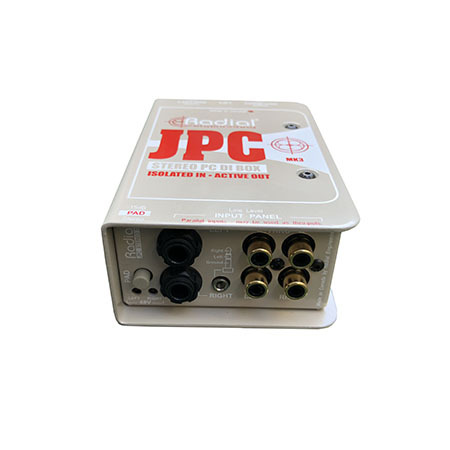 Radial JPC- easy to use for computers, dj setup, ipod and so on. 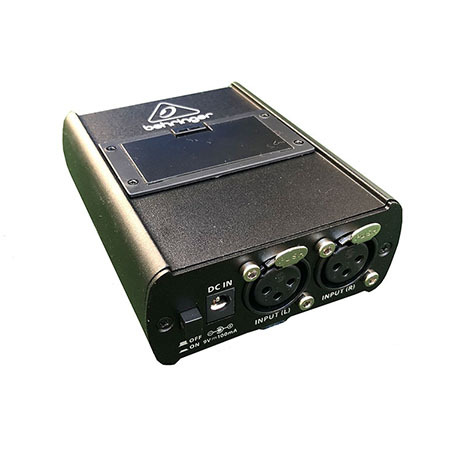 This great Stereo DI helps to forget about noise and distortion. Two simple controls, Level and Balance, help you achieve the perfect mix. 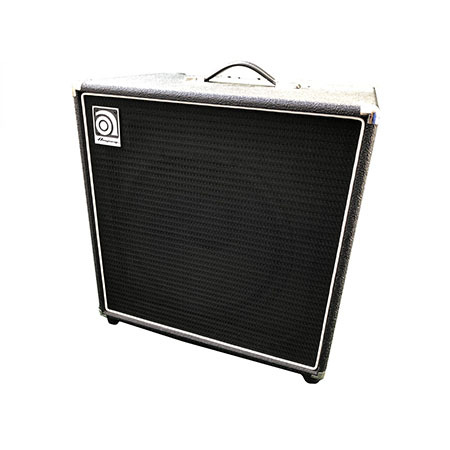 150W Bass Combo that features a 15-inch speaker. 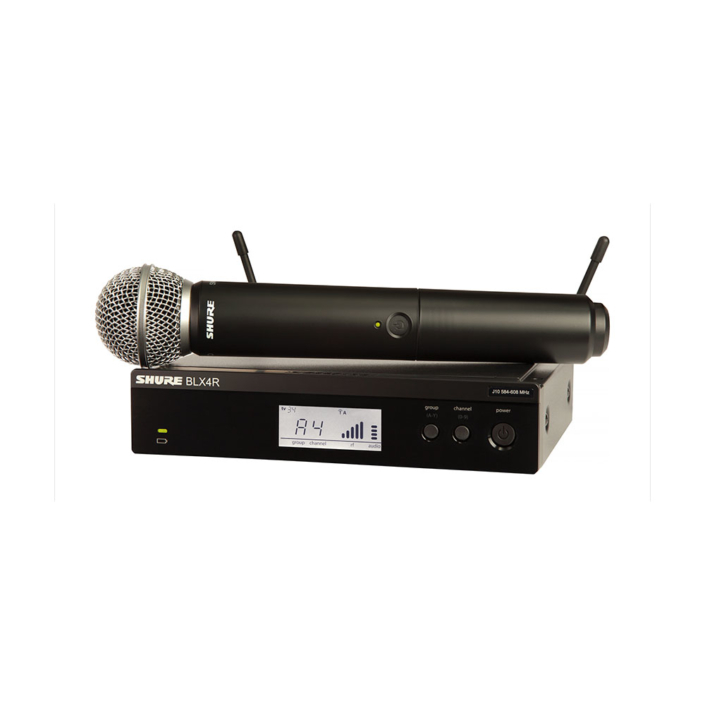 Great for small and medium shows. 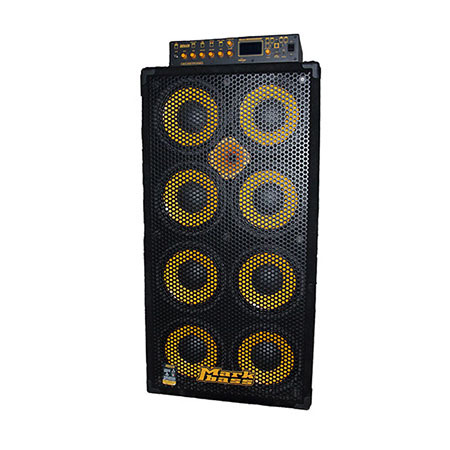 Bassman 250 is great bass combo for small events. This is a real Monster. 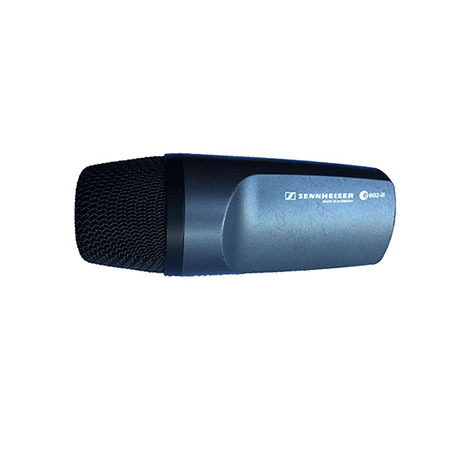 Its super powerful and at the same time a clear sound makes it incredible and incomparable. 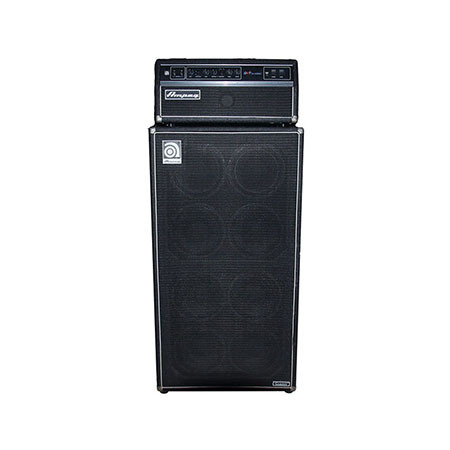 Fully professional modern bass cabinet. 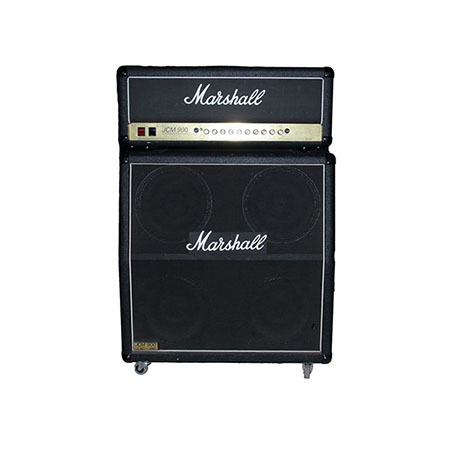 this super cabinet mostly used for large shows. 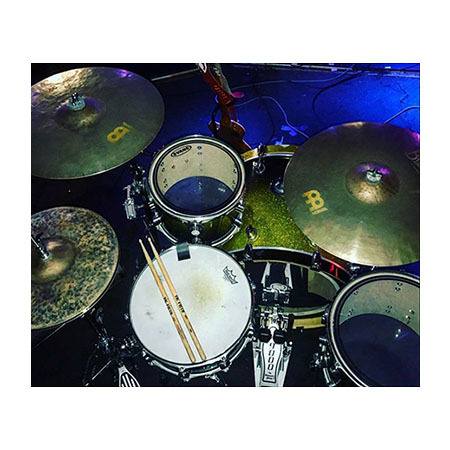 This drum set is made by DW Drums, which is leader in the industry. 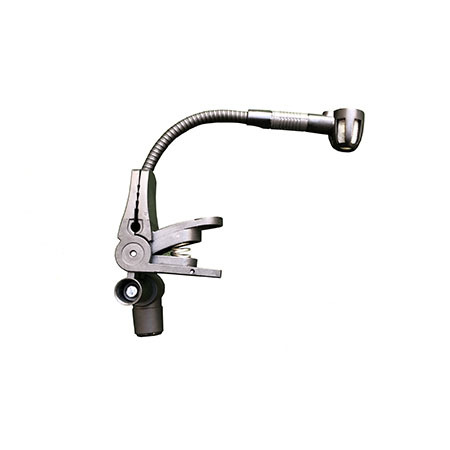 Snare, Cymbals, Stands, Pedals can be choose at your discretion.